windows xp has new features, which makes it different from the previous windows. however, these features may make you busy, too distracting, so you rarely use it. 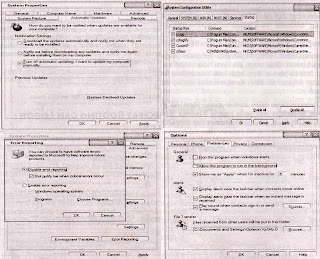 you do not need to worry because in windows you can disable unwanted features. how the feature should be turned off? This is a feature that is not windows xp you have encountered in previous windows. 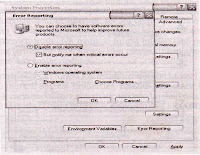 This function will let you know if an error occurs while operating a computer or run the application program so that you are correct again. This function is very good to know the error and the operation of computers, but if too often and only for a little mistake would bother you. 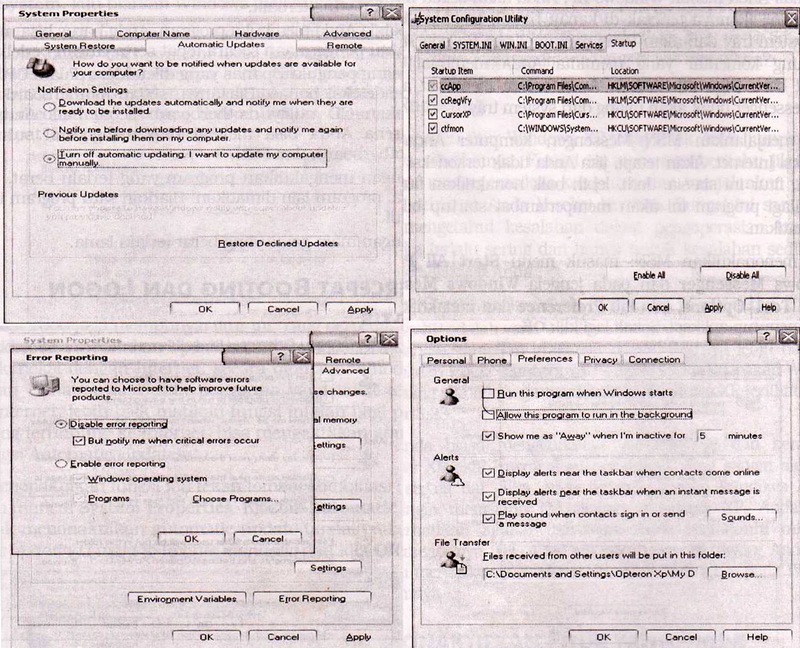 click start | control panel | system, after entering the system properties | advanced tab. 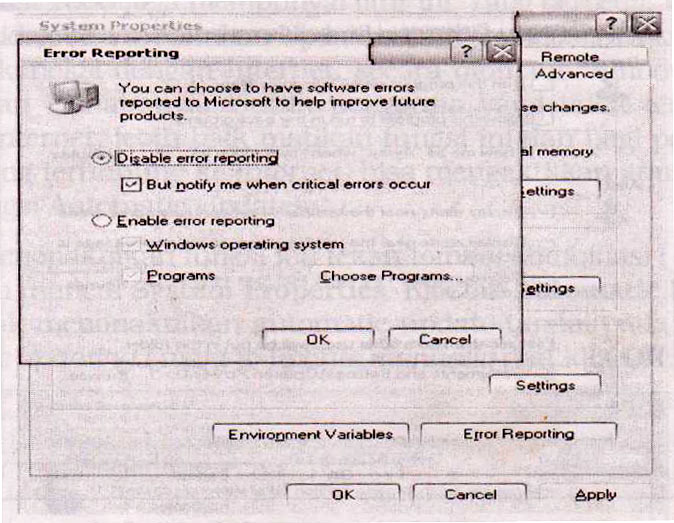 at the bottom, click error reporting | disable error reporting. for the "but notify me when critical errors occur" let alone what it is. Click ok to close the application. click ok again. every time you get windows xp, you will always find this feature. icon located on the lower right taskbar, exactly in the system tray and will continue to display the comments balloon tips or bubbles that tell you create a new account (sign in). as long as you have not created an account, MSN messenger will not disappear from the system tray. 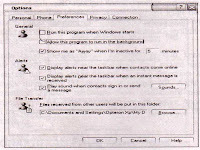 to run MSN messenger, your computer must be connected to the Internet. however, if you are not connected to the Internet, this feature useless. so, it's better off this MSN feature. moreover it will slow down the startup program if you do not turn off. 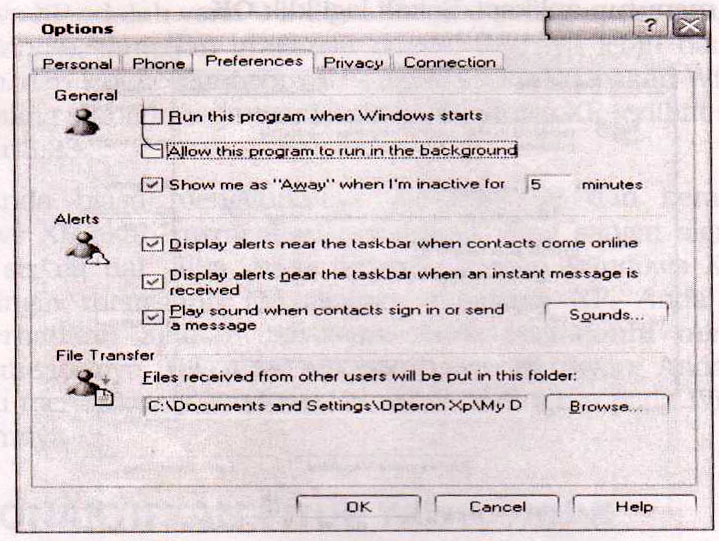 to disable MSN: enter the start menu | all programs | windows messenger and windows messenger window, click the tool tab | Options, then the preference tab and disable the two options on the general, which is run this program when windows starts and allow this program to run in the background. besides, you can disable MSN by typing msconfig in the run dialog box. 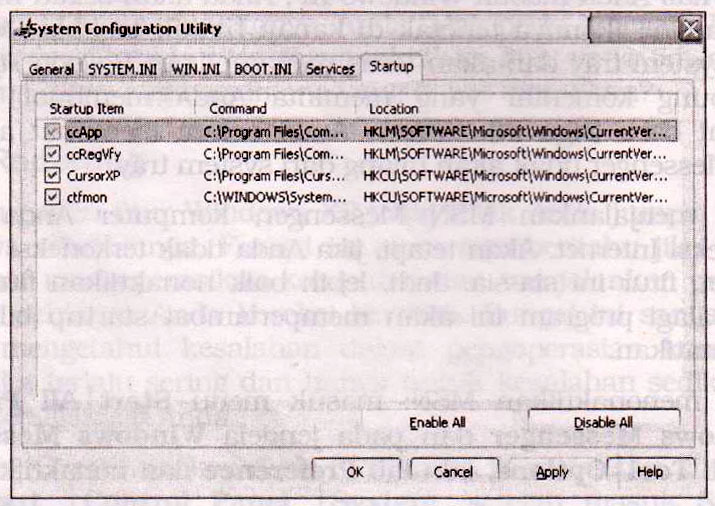 on the system configuration utility window that appears, click the startup tab. 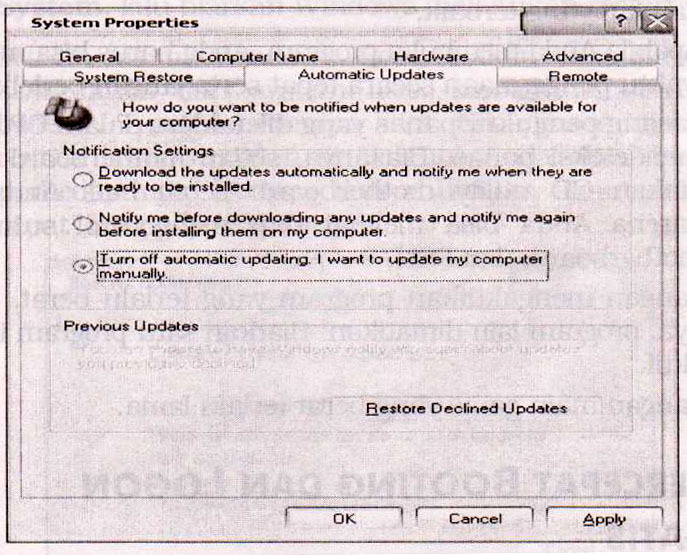 update feature is only available on Windows XP only, Windows 98, ME, and 2000 also have this feature. different, these windows can not do it automatically. when you connected to the Internet, Windows will automatically update it. for users who are not connected to the internet, it's better off this function and for users who are connected to the Internet, can enable or disable automatic updates. to disable this function: start menu | control panel | system then appears the system properties. 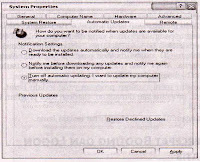 click tab to disable automatic updates and automatic updates turn off automatic mark in updating. I want to update manually and click ok.